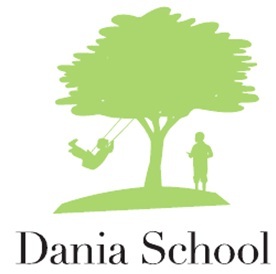 The Chair, Eva Papesch; the Board of Dania School; the pupils, parents and friends of Dania School would like to thank Daniel Curran, Anette Roger Nielsen and “Finders international probate genealogists” for their incredibly generous donation to Dania School. This donation was given before the school opened. Considering all the initial costs involved in this project, without this support it would have been very difficult to start Dania. We are very grateful for this significant donation. It represented a very strong endorsement of our vision to open Dania School. Thank you so much.